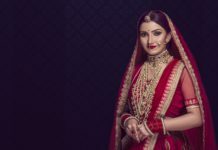 5 Reasons Why You Should Prefer Kundans Over Diamonds - Wedding Affair var admin_url = "https://weddingaffair.co.in/wp-admin/"
Don’t expect your bridal outfit to work wonders for you if you haven’t taken the efforts to pair it up with the right kind of jewellery. Pieces of jewellery play a crucial role in making your wedding ensemble standout. 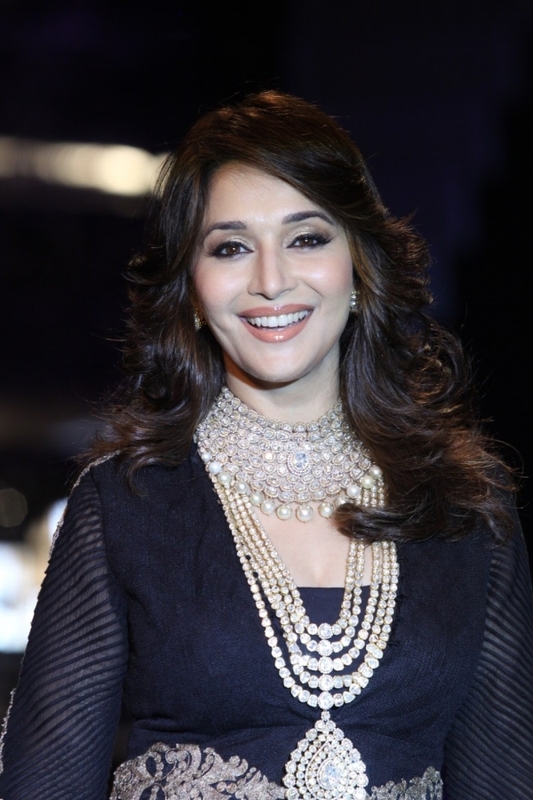 This season, it’s neither diamonds nor platinum but the Kundan jewellery which have occupied the centre stage. Kundan has reclaimed its place and has left behind diamonds in being the bride’s best friend. 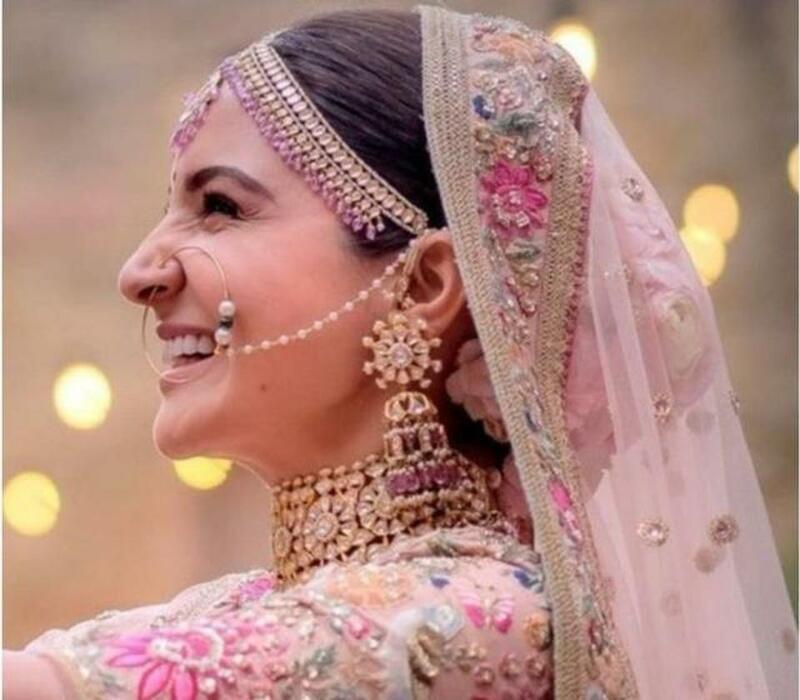 In fact, the newlywed B-town celebrities like Anushka Sharma and Neha Dhupia opted for the stunning Kundan jewellery to complement their bridal wear at their recent weddings. 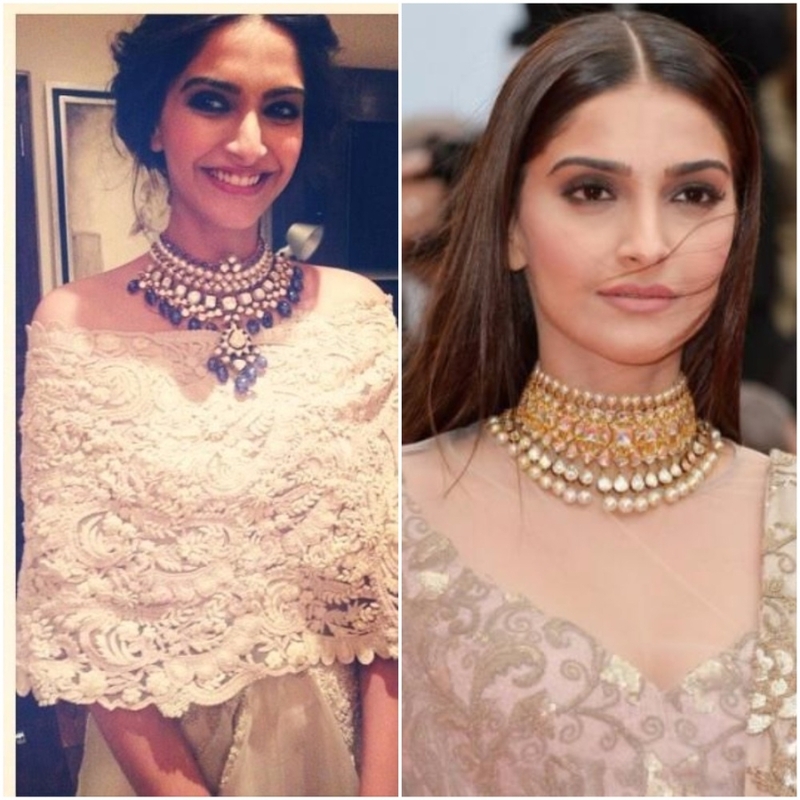 Here are 5 reasons why you must opt for kundan jewellery over diamonds. Unlike the diamonds, the Kundans are timeless jewellery. Even if they go out of fashion for a while, you can be sure that it will be back in vogue. With diamonds, the trends keep changing; as the new designs and patterns come into the market it leaves the old ones vulnerable to perish. The best thing about Kundan jewellery is that it comes at a budget-friendly price. 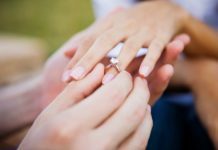 So, you need not cut down on your other expenses which means your wedding will be as grand as you planned it to be. None other than Kundans can help you nail the regal look of the ancient era better. 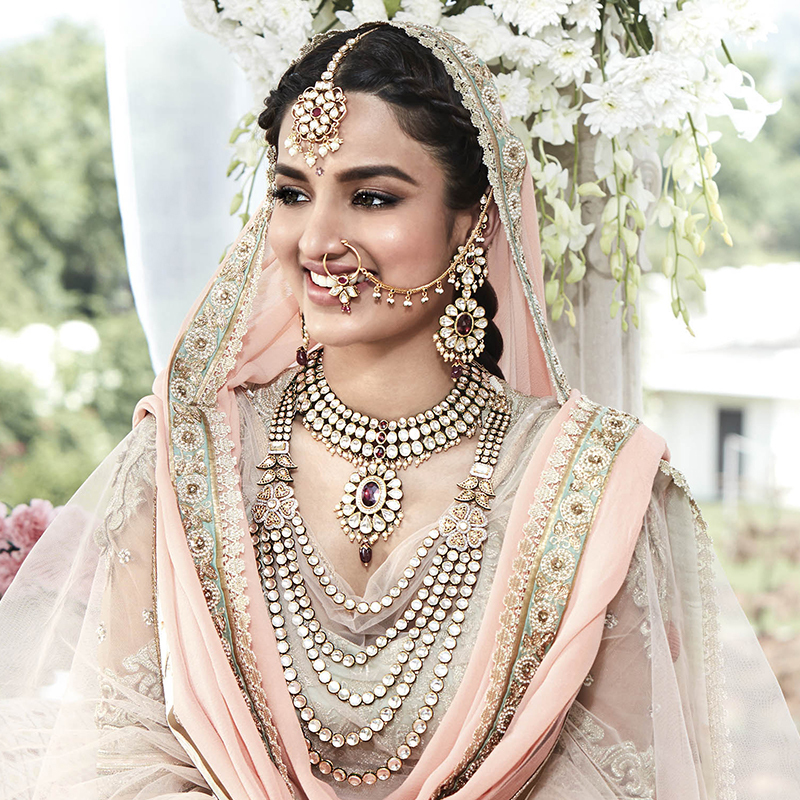 A bride decked up in Kundan jewellery looks no less than a royal princess. Your intricate designer lehenga already weighs so heavy and you sure would not want to add any more weight to it. 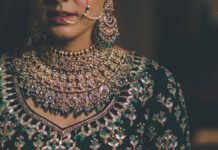 Well, kundan is extremely lightweight, so you don’t have to worry about looking tired all through the wedding ceremonies. Kundans are absolutely as exquisite and elegant as a jewellery can be. And not just on your wedding day but also on other special occasions. Go for Kundans and you will have invested in something.